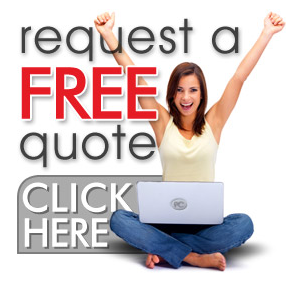 Exterior Doors Belvidere IL - Kobyco - Replacement Windows, Interior and Exterior Doors, Closet Organizers and More! Serving Rockford IL and surrounding areas. Kobyco’s selection of entry doors will make your home stand out from all the other homes in your Belvidere neighborhood. Choose from smooth and woodgrain patterns in steel and fiberglass. And then pick the finish you want from our assorted standard stains and paint finishes. Kobyco steel and fiberglass entry doors look like wood. 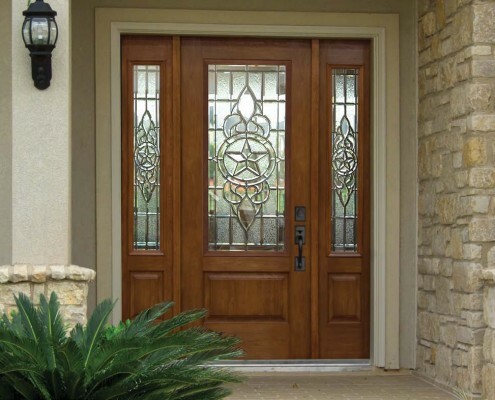 Plus our exterior doors styles are elegant, ornate or contemporary. You can top it all off with glass available in plain double pane tempered safety glass to elaborate leaded glass designs with brass, nickel, chrome, black chrome and patina camings. 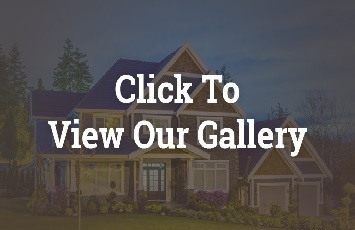 Visit our showroom to see the variety of options for or Belvidere customers. When you get there we’ll ‘open the doors’ for you and help with your own door solutions. We’re homeowners and we know what you like.